BVA offers the following training tracks. Our EMT Students and EMT Interns must be committed to learning a fast-paced job and have reliable transportation. 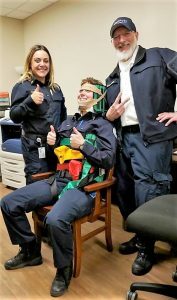 The NYS EMT course requires ~100 hours of class work, usually completed in 4-5 months. 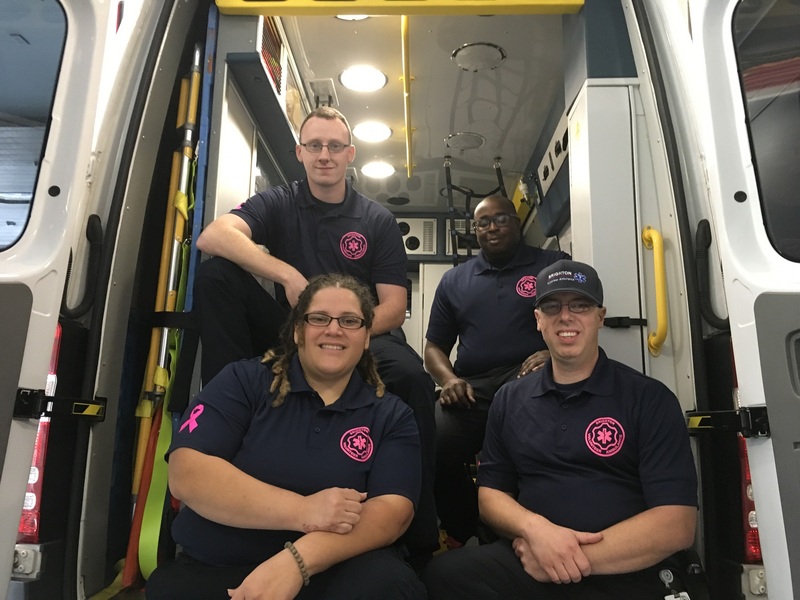 When your EMT Instructor and our Training Manager are comfortable with your progress, you will be able to train on an ambulance with a BVA Field Training Officer. Plan on training for 6 months at a minimum of 8 hours per week. The more hours you put in and the more calls you take, the more experienced and comfortable you will become—and the quicker you will finish your on-the-job training and be ready to take charge of patient care on an ambulance. You can sign up to train any day of the week between 6 AM and midnight. During this ride time, you will work with Field Training Officers to apply the knowledge you gained in class and on your training calls to real emergency situations. If you currently hold a valid NYS EMT card, you will train on an ambulance with a BVA Field Training Officer and mentor to complete the clearing process. EMT Interns must complete all components of the BVA Intern program prior to clearing as an EMT or Driver. The EMT Intern process normally takes 4 to 6 months for a new or inexperienced EMT. Providers with experience may receive fast-track training. If you hold an EMT card from another state, our training department can help you with the reciprocity process. Occasionally we have non-road positions available for those who have a particular skill that may benefit our organization. If you are interested in this type of opportunity, contact our Business Manager at 271-2718 ext. 4040 to see if we have an opportunity that matches your skills.